This is my third post on my trip to Washington DC in which I'll cover my near Nirvana experience at Bete Ethiopian Cuisine. I promise the DC posts will end SOON! Since Sheba (Miami's only Ethiopian restaurant) closed its doors, I've been craving some good Ethiopian finger food. Now. 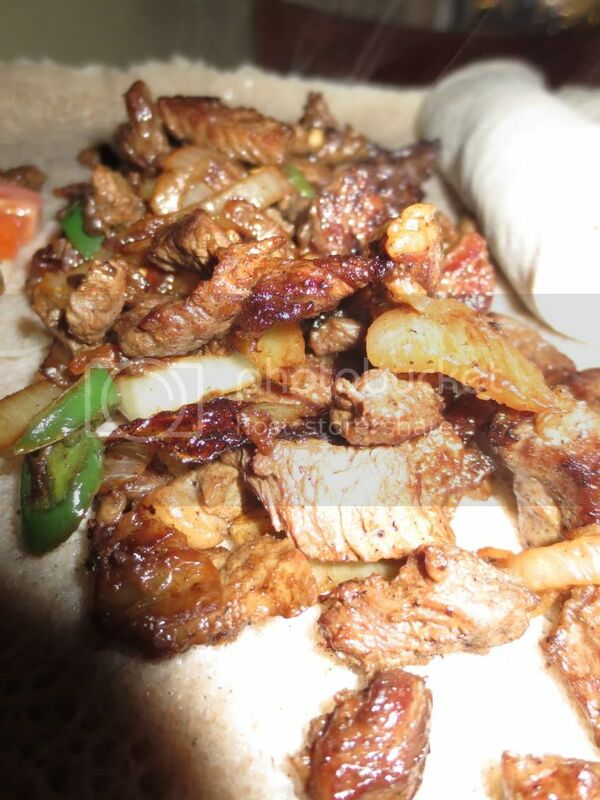 I had been to Das Ethiopian in 2011 and thought it was aight, but I was told by several Washingtonians that the best Ethiopian food isn't even in DC, it's in Silver Springs MD. A short metro ride led me to Bete Ehtiopian Cuisine, which 4 different locals assured me was the best Ehtiopian in the tri-state area. Upon walking up, it looks like a small house that is completely out of place as it is located directly behind a massive mall and across the street from a giant parking garage. Either way I walked in and was met by a young and enthusiastic server. The place is dimly lit and native Ethiopian music plays softly in the background. The restaurant itself smelled AMAZING, it was a combination of spices and aromas I had never smelled before. Seriously, if I could've eaten the table I would've because it smelled THAT good. 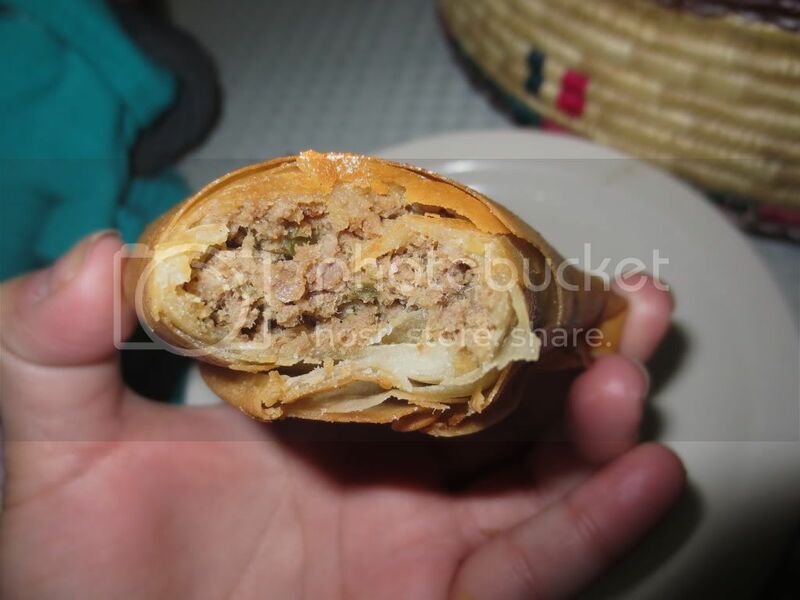 I started off my culinary adventure with a Meat Sambusa (think Ethiopian empanada) it's ground beef wrapped in dough then deep fried. This thing was piping hot, I had to give it a minute before I tried eating it. Once I was able to take a bite and avoid second degree burns, I was in love. 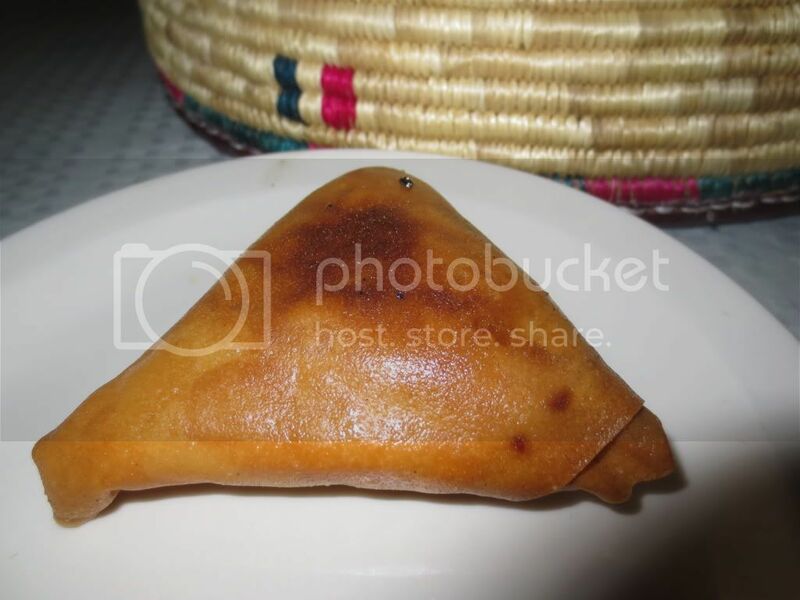 The dough was crisp and the meat inside had a subtle heat that intensified in the back of your throat. This thing was delicious, I could've eaten fifteen of them and called it a day. Up next I went with their Yeshint Tibs as my waiter recommended. 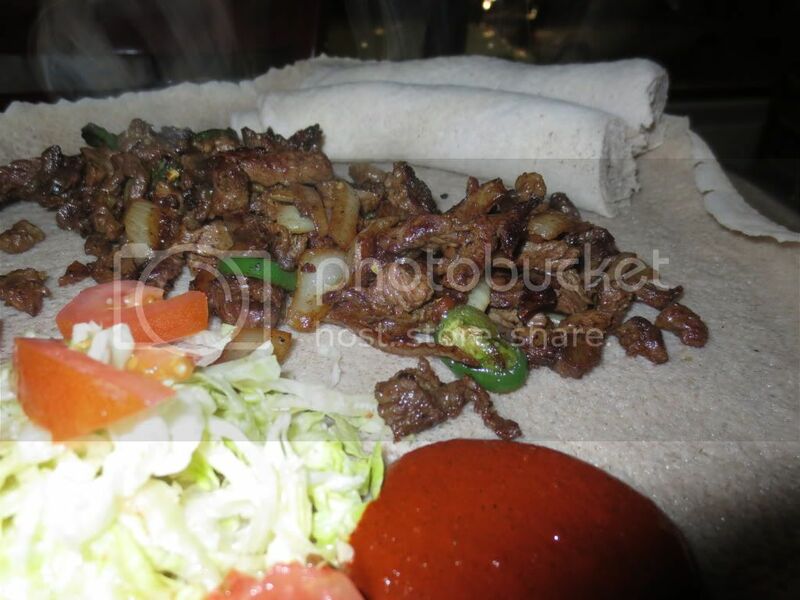 Yeshint Tibs are actually beef sirloin that has been marinated in “Ethiopian spices” and then sauteed with jalapeno peppers and onions. 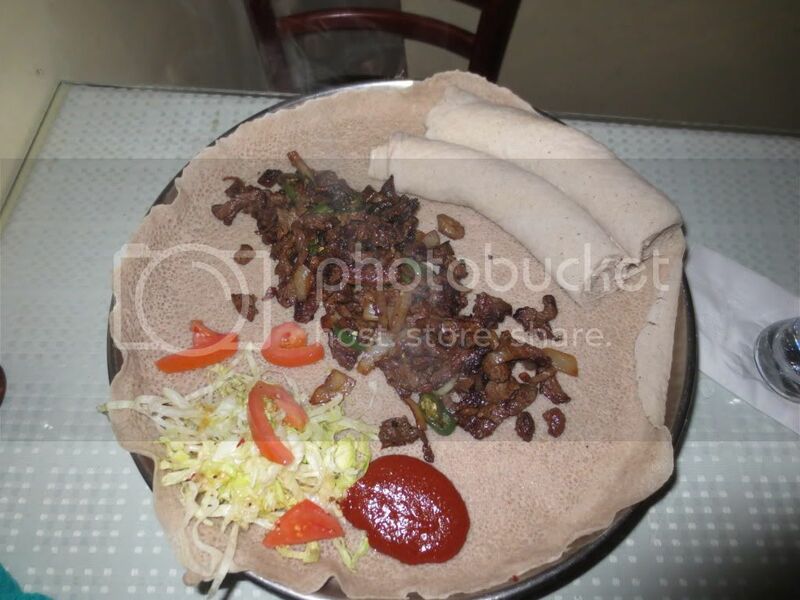 Instead of a fork and knife, the tibs are served with Injera which is a yeast risen flat-bread that is used to scoop up the food. The flat bread kind of looks like a pancake but has a spongy texture. The tibs were delicious. The onions were sauteed and caramelized to the point that they tasted like savory candy. The meat was perfectly cooked, spicy but not overwhelming. My mouth is literally salivating as I'm typing all of this. If you're ever in Washington DC, take the redline metro up to Silver Springs and go to Bete. You and your taste buds will NOT regret it.